This is the last peak on the ridge at the other end from Knocknadobar. It overlooks Kells and Roads Lough. 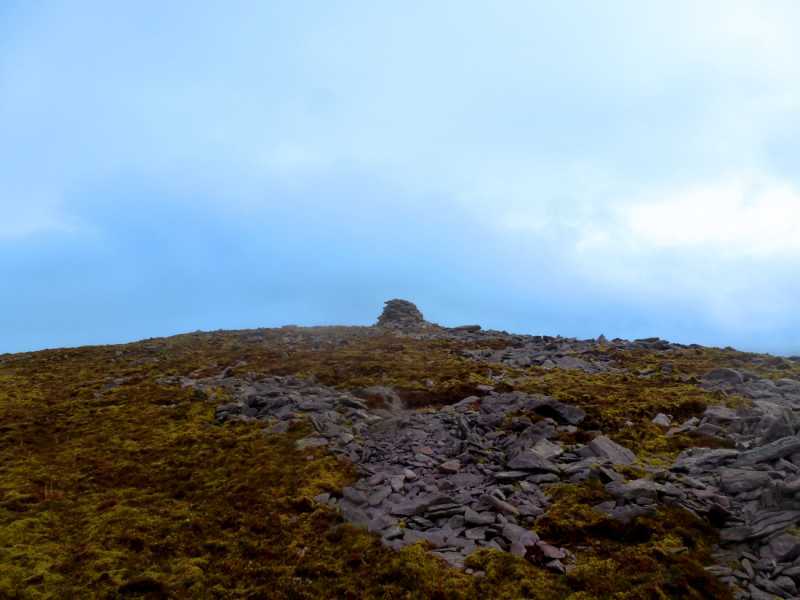 Kells Mountain East Top is the third highest mountain in the Iveragh NW area and the 263rd highest in Ireland. Kells Mountain East Top is the most northerly summit and also the most easterly in the Iveragh NW area.